Nanoo are looking for an enthusiastic apprentice to complete a hairdressing apprenticeship at their friendly salon. Does this interest you? 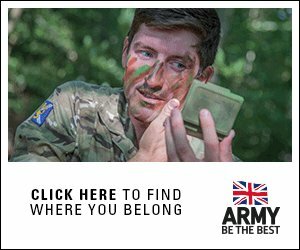 If you want to get your career started and gain a recognised qualification – apply today. This apprenticeship requires you to apply through the employer’s website. The working week will be Tuesday to Saturday. The working hours can be discussed at interview. Using initiative and managing themselves well. The ideal candidate will be clean, well presented, confident, willing to learn, sociable and polite. None as full training will be provided. Upon successful completion of the level 2 hairdressing apprenticeship, you may be offered a opportunity to do a level 3 hairdressing apprenticeship. Great place to learn all aspects of hairdressing and beauty, with the latest techniques and products. Friendly business willing to help and grow apprentice knowledge and skills. 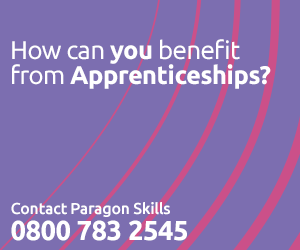 Paragon Skills are one of the leading training providers in the country. We have the ENERGY & EXPERIENCE to give you the EDGE in kick starting your career. Our Personal Tutors will deliver outstanding teaching and learning to help ENERGISE you to complete your apprenticeship training and leave you confident to EXECUTE tasks to the highest standard. All training will be delivered in the work place with no requirement for day release to college. You will be mentored by experienced members of staff while developing your skills to a nationally recognised industry standard.